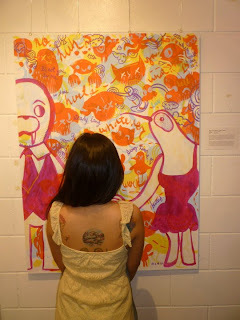 This was from a Valentine's Exhibit called 'It's Complicated' at the Pablo Gallery in Cubao X, from two years ago. 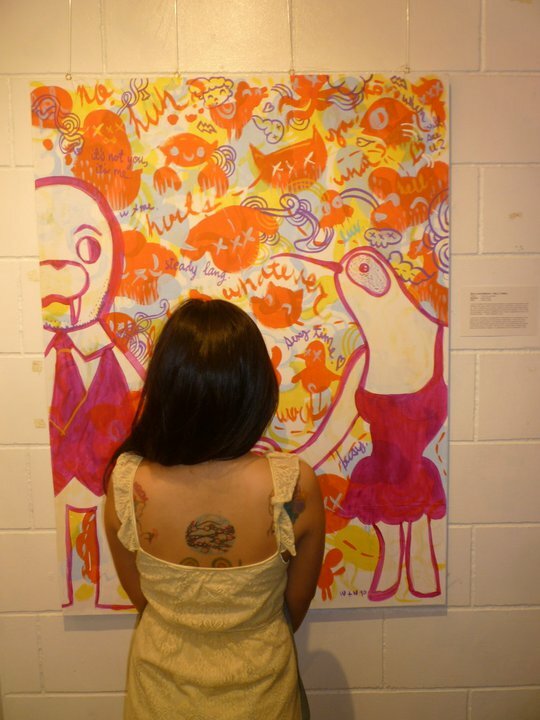 This piece is a collaboration between me and Nelz Yumul. Hi! Found your blog through MALL. I would love to attend one of your shows; your work's awesome! Hi Fifi! I love Mall's works. :) Yes please do attend, so I get to meet you! Will post details soon! Thanks!